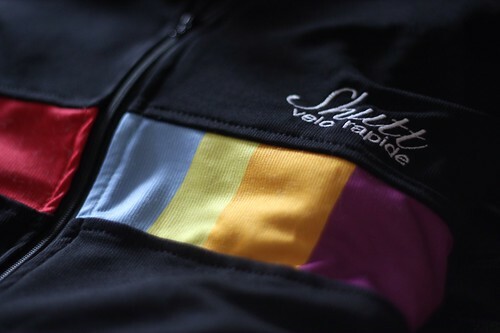 Sportwool jerseys design and made in England. Met with them earlier in the week and testing this long sleeve. Initial report is exceptional comfort in Autumn weather.